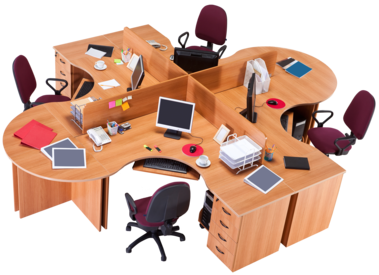 Why insure your Office with us? Our Office insurance provides your business with all the cover that it needs using a panel of UK based insurers at a competitive price. Most types of offices or surgeries can be covered and our expert staff are on hand to help guide you through a quote process that’s been designed to be as simple as possible. Our Office policies include Contents and Business Equipment cover, Business Interruption cover, Money cover and Employers & Public Liability.